Hold your breath. There are several makeup-only beauty boxes out this month, containing full-sized products for the Summer - they all ship worldwide. Some of the brands in these boxes include Benefit, Anastasia Beverley Hills, Makeup Geek, Pacifica, and.... no, read on and see for yourself. 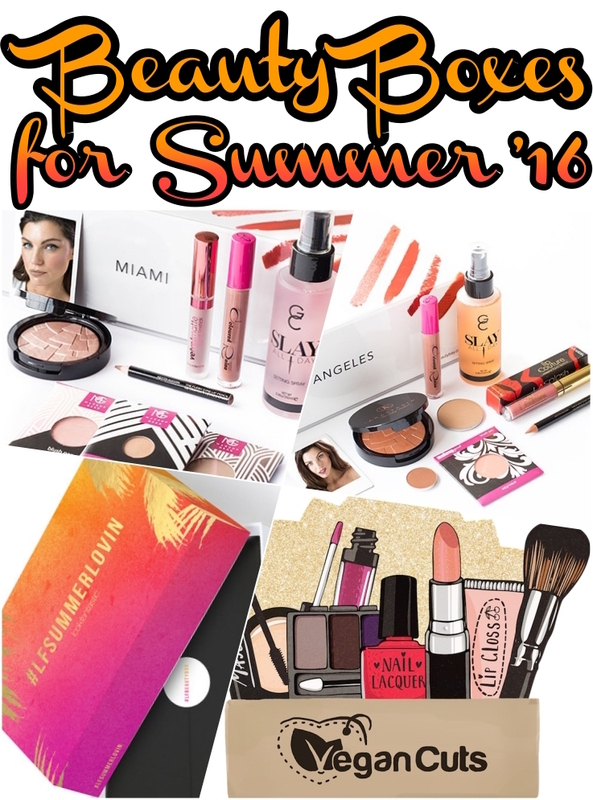 Scroll down to check out the best beauty boxes for Summer 2016. To mark the American Independence Day, Beauty Bay has released two limited-edition full-sized makeup-only beauty boxes, on July 4. There are two boxes - one warmer (LA) and one cool-toned (Miami). I am SO excited about these - just LOOK at the contents! Long-lasting liquid lipsticks (no glosses), makeup setting spray, highlighter, blush, eyeshadow, contouring powder.... These remind me of the brilliant Lucky Bags from Beautylish. Both ship worldwide. Get them here. 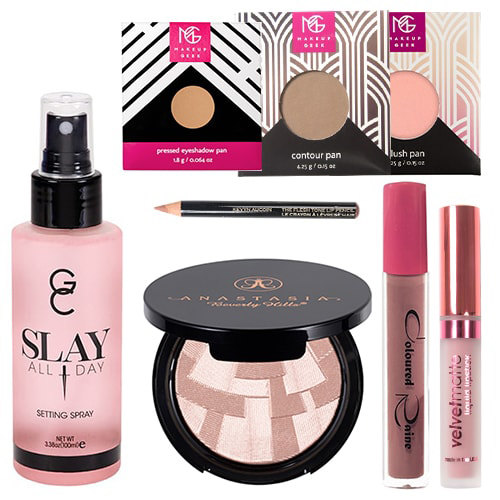 Brands featured include Anastasia Beverley Hills, Makeup Geek, Kevyn Aucoin and Gerard Cosmetics. Each box costs £59, and contains makeup products worth £84. That's a saving of £25. These will be gone very quickly, so rush to get yours! 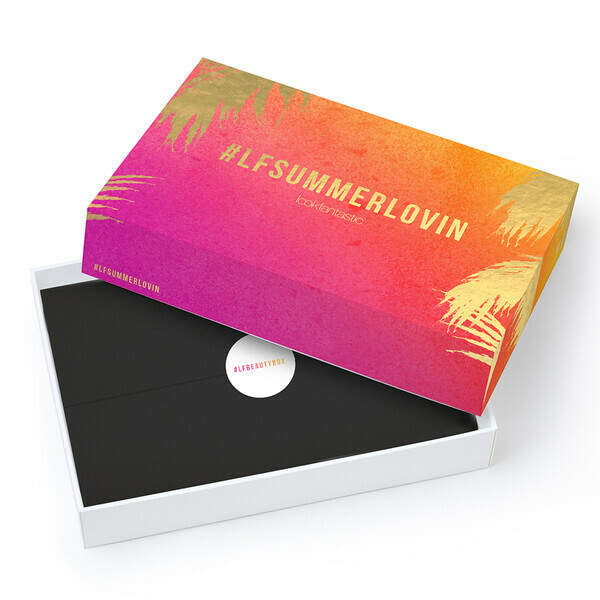 This month's LookFantastic beauty box is themed Summer Lovin'. There will, as usual, be a mix of skincare and makeup. So what's special? A recently-launched Benefit brow product is in this box, people. There's also a ThisWorks primer, a Bellapierre lip and cheek stain, coil-hair-bobbles and more. Get yours here before they are all gone; this is a neat deal at £15 a box! The cost per box comes down to £11.25 with a long-term subscription. I cannot wait for my box - stay tuned for the unboxing. 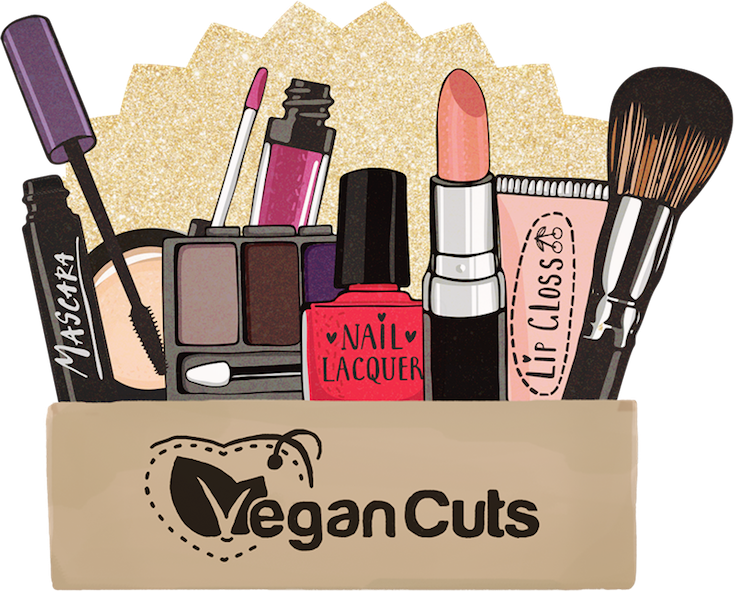 Vegan Cuts (who already have a monthly beauty box) has launched a quarterly makeup-only box. Everything will be full-sized. I know for a fact that there is a Pacifica mascara in there (the illustration below may not be indicative of the final contents of the box). The price is $39.95 for a box, but the products will be worth more, for sure. US shipping is free; international shipping costs $15. Get yours here - the first box launches this Fall but bookings are open already. Are you treating yourself to any of these beauty boxes? Tell me in the Disqus comments widget below. 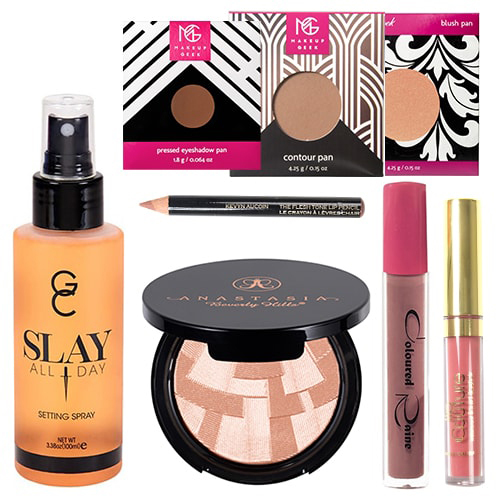 Check out the other great posts in the Monday Makeup Madness Link Party here.